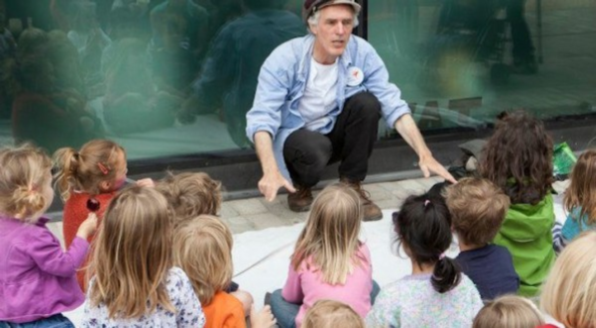 Come and enjoy stories with Richard Sylvester a local story teller. Stories, forest crafts and hot soup. Everyone welcome! Discover your local secret garden. A free event for families, adults and accompanied children. Entrance is at the lower end of Wanley Road between the new and older blocks of flats, down a path by some green bike lockers.